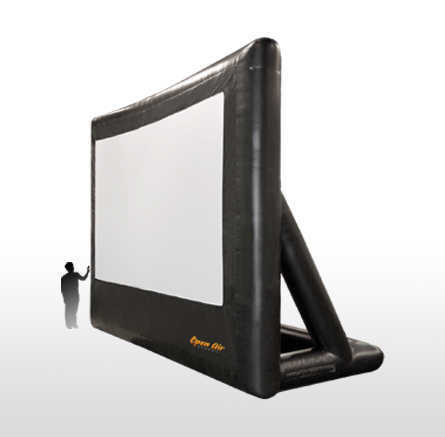 Enjoy a movie under the stars with our massive 20 foot by 15 foot Pro Cinema High Definition Inflatable Movie Screen. 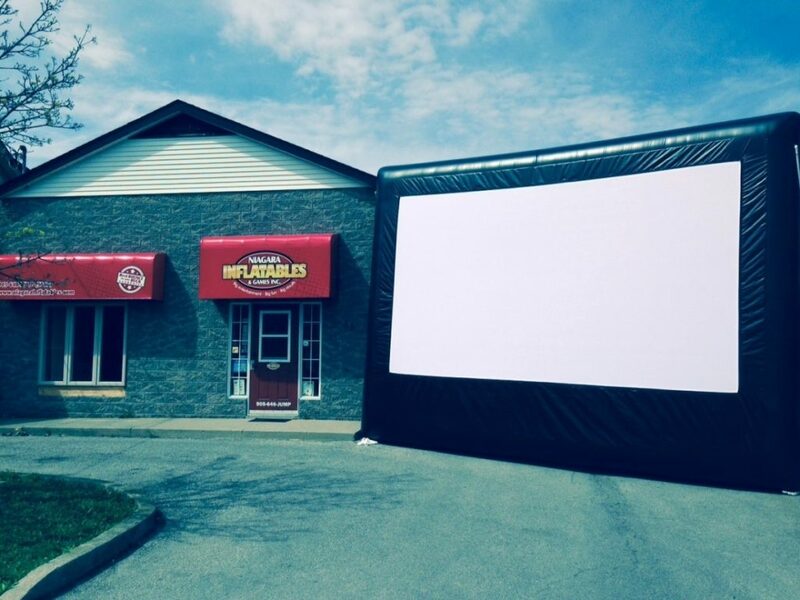 Our movie screen features a 20 foot corner to corner screen and is made of heavy duty vinyl and can withstand winds up to 50 kms per hour, ensuring that you will have a great movie experience. 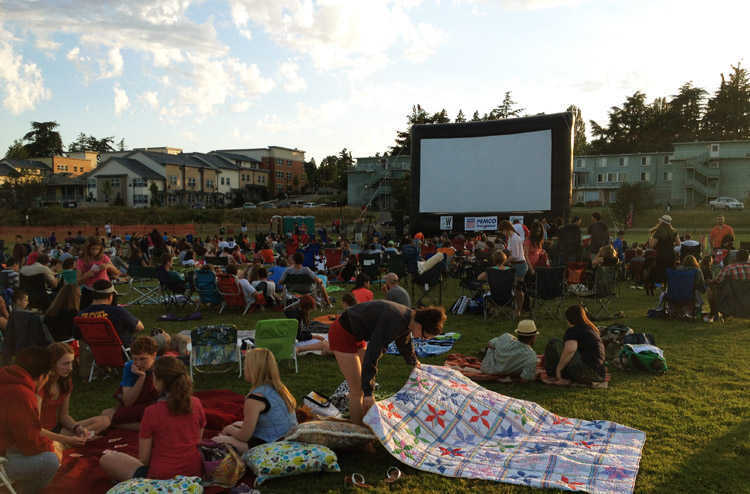 Our gigantic screen means that you can accommodate up to 250 people in one sitting, making it the perfect screen for your community event. 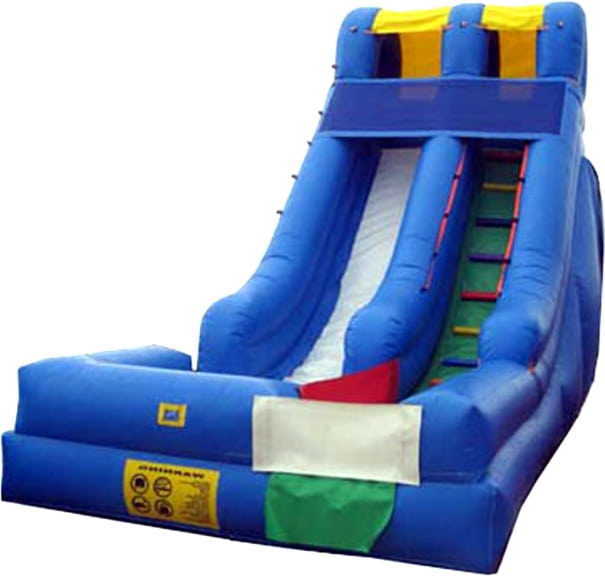 Great for a night in the park, at your church, school, trailer park and more! Host a video game tournament at night, host your employee awards, or showcase your fundraiser or trivia night outside! 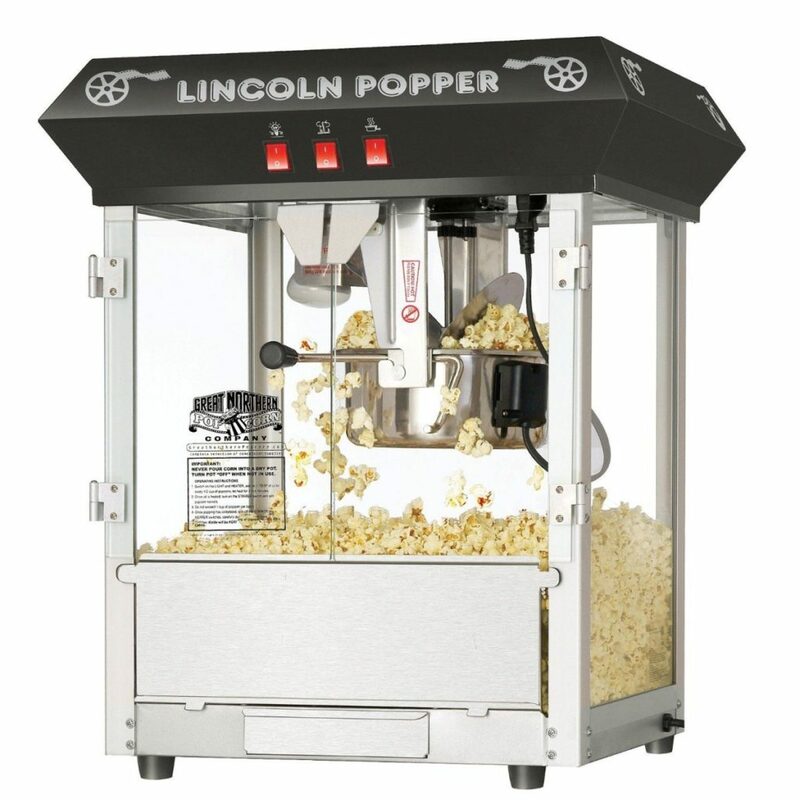 Our screen comes with a 4600 Lumen projector, sound system, DVD player and a movie attendant. 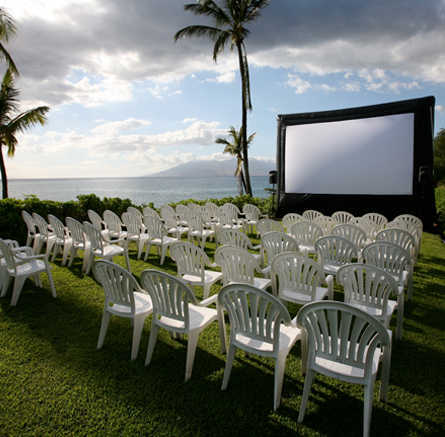 You can choose front or rear projection with this screen, making it perfect and safe for showing a flick at your pool or hot tub party, too!